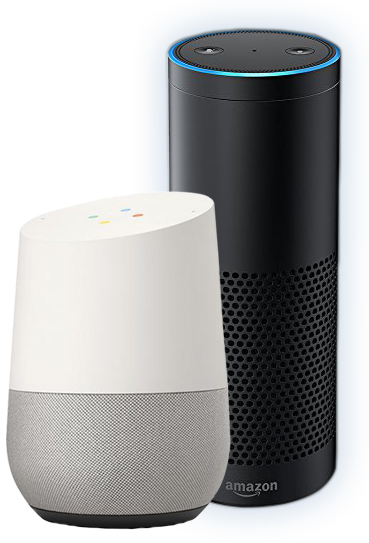 Give users new ways to interact with your product on your website (text or voice), mobile app or into any popular platform and devices, powered by AI. 83% of online shoppers need support during shopping. Help customers to find products on your online store, check their bank statements, food ordering. All of this 24/7, fulltime. Your business can offer: Scheduling meetings, personal finance assistance, customer support, product suggestions, food ordering, flights traction, news and more. Integrated 100% with your CRM, ERP or internal systems. 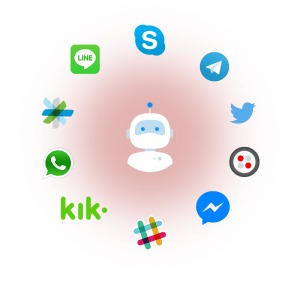 Extend your chatbot to almost any platform on Internet, like Facebook Messenger, WhatsApp, Slack, Skype and more. Hi there! 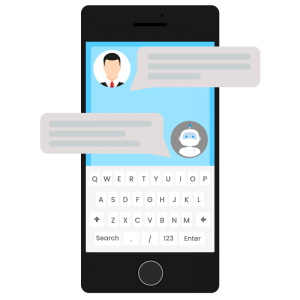 Today we are going to talk about chatbots, and how it can help you to engage customers and do better business. 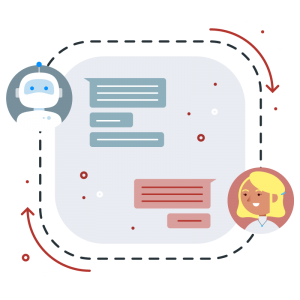 A chatbot basically is a program with capability to understand natural language (English, Spanish…) and trigger orders. “Future is now. Let me tell you how to boost your company on autopilot mode with AI & Machine Learning”. 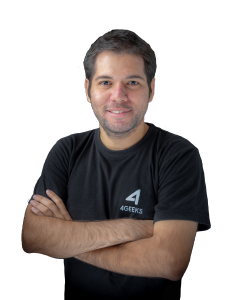 Allan Porras, 4Geeks CEO.